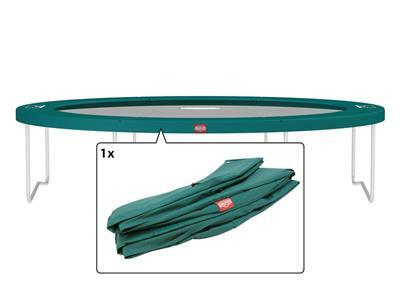 BERG InGround Trampolin Til Nedgravning 300cm Talent inkl. 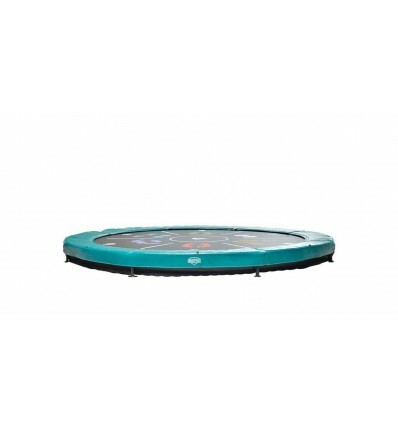 BERG InGround Trampolin Til Nedgravning 240cm Talent inkl. 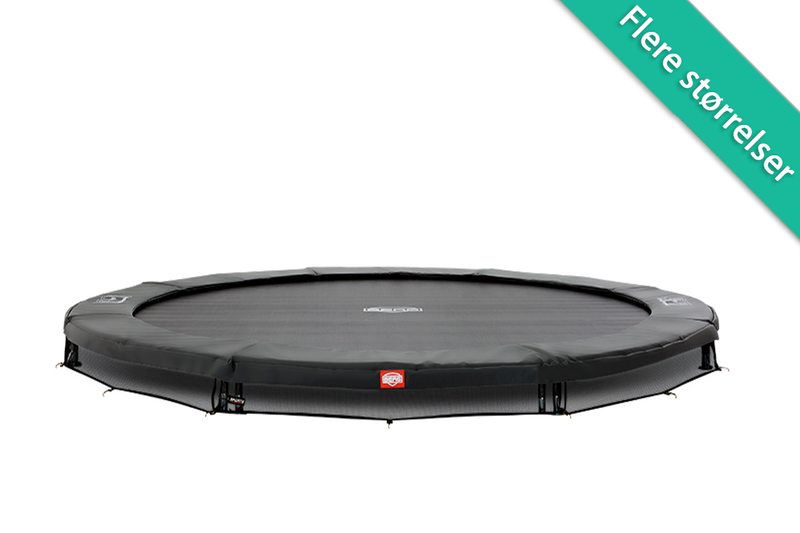 BERG InGround Trampolin Til Nedgravning 380cm Favorit inkl. 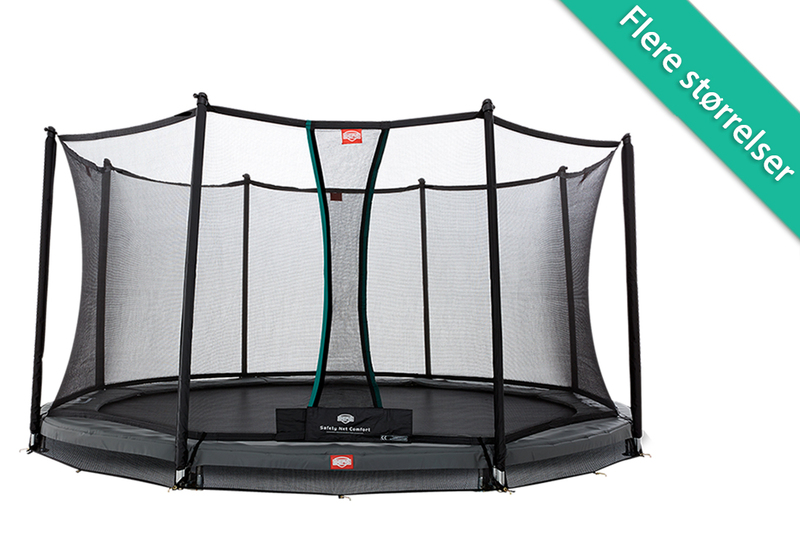 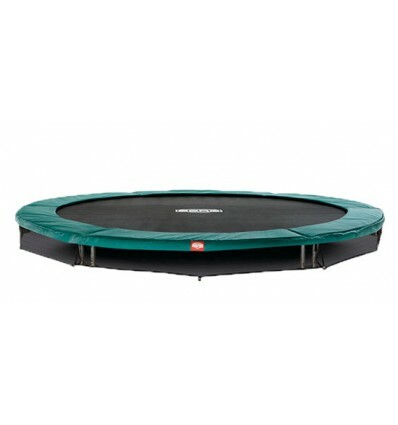 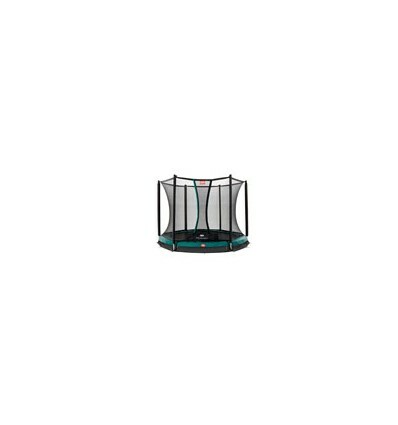 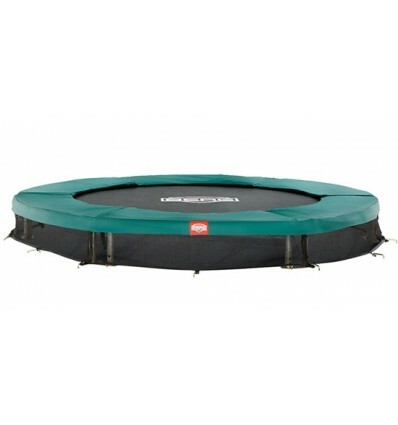 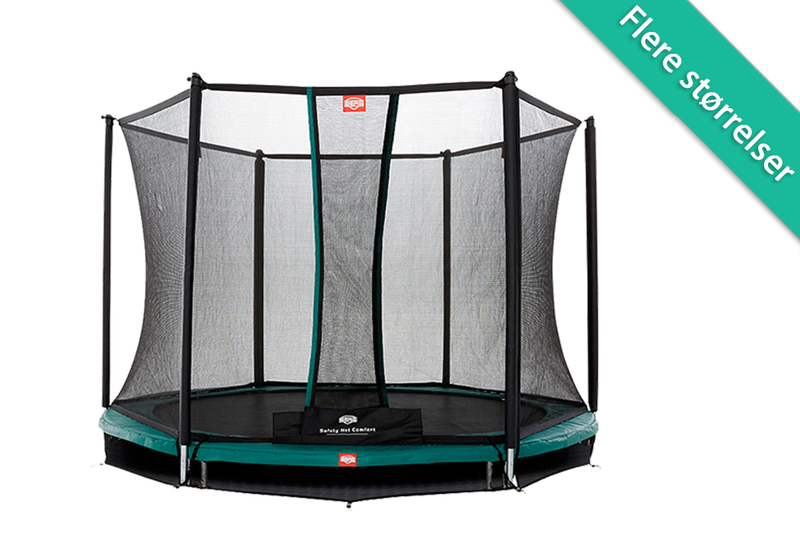 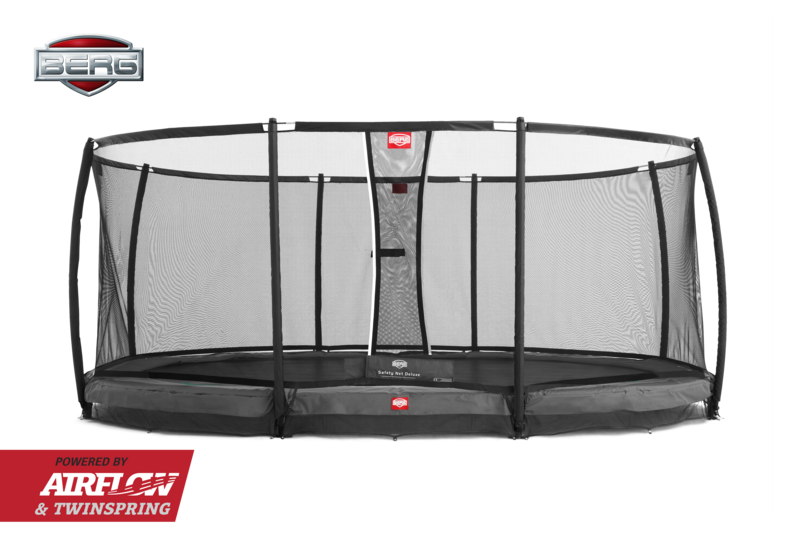 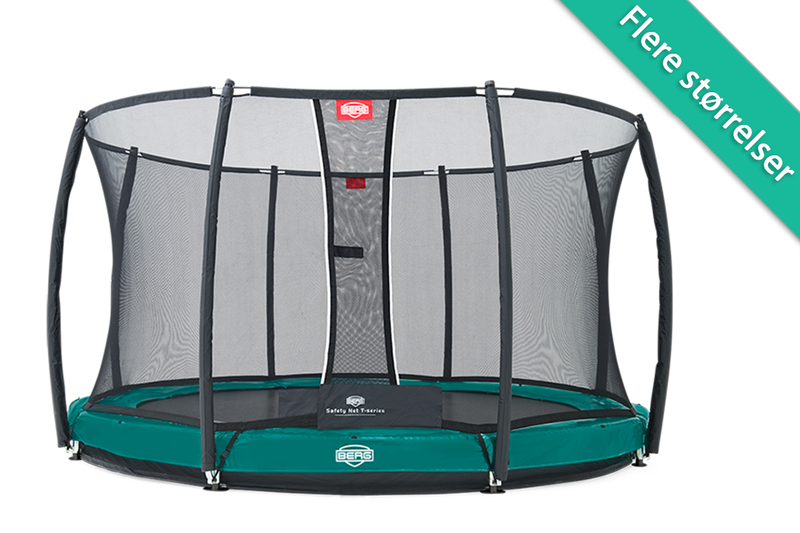 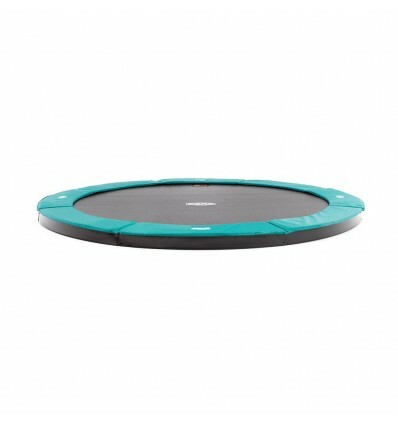 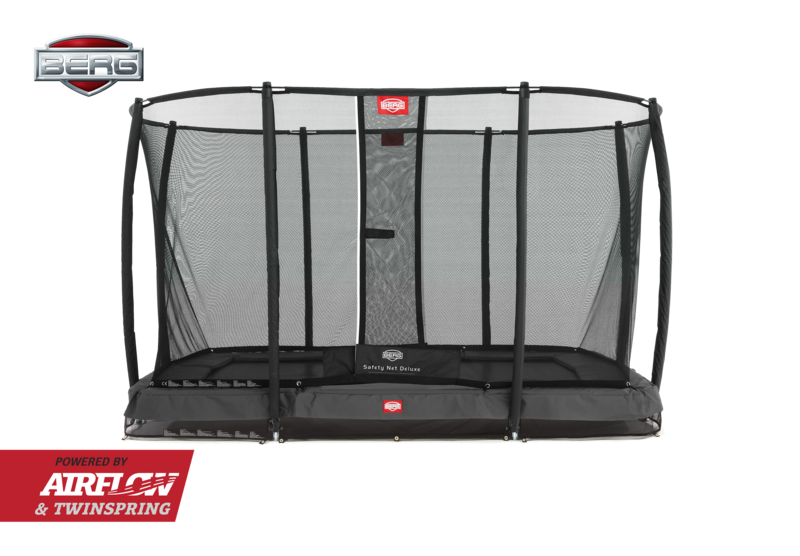 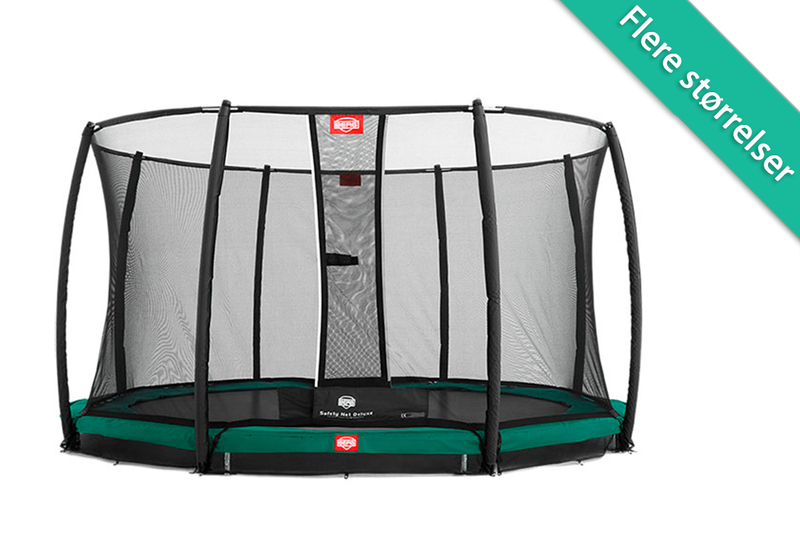 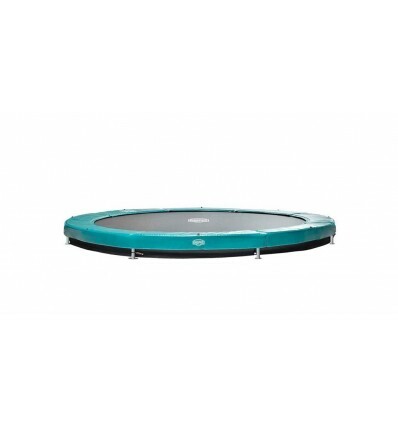 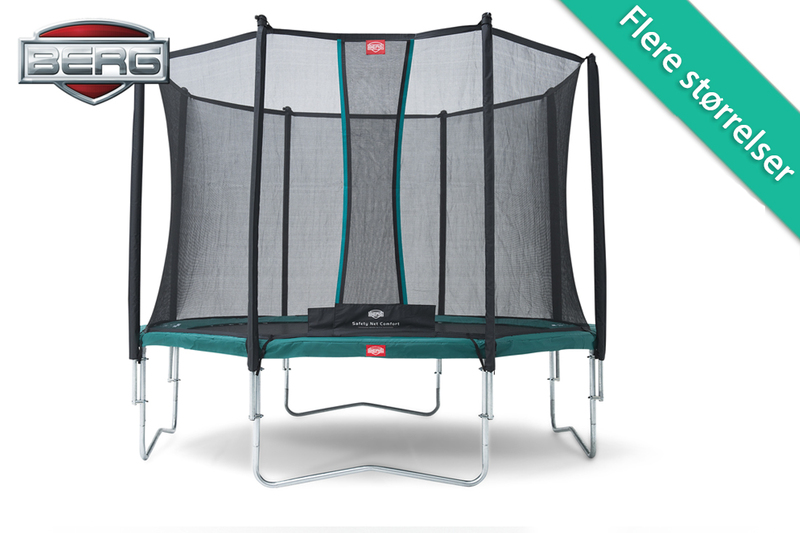 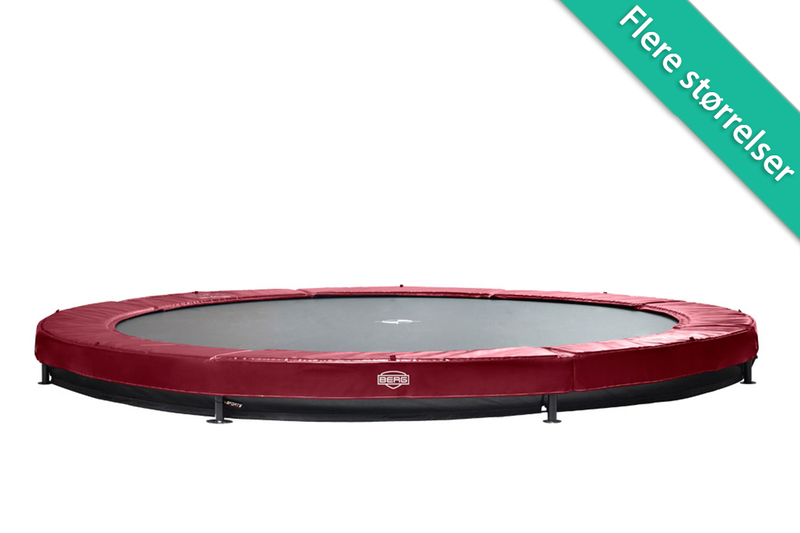 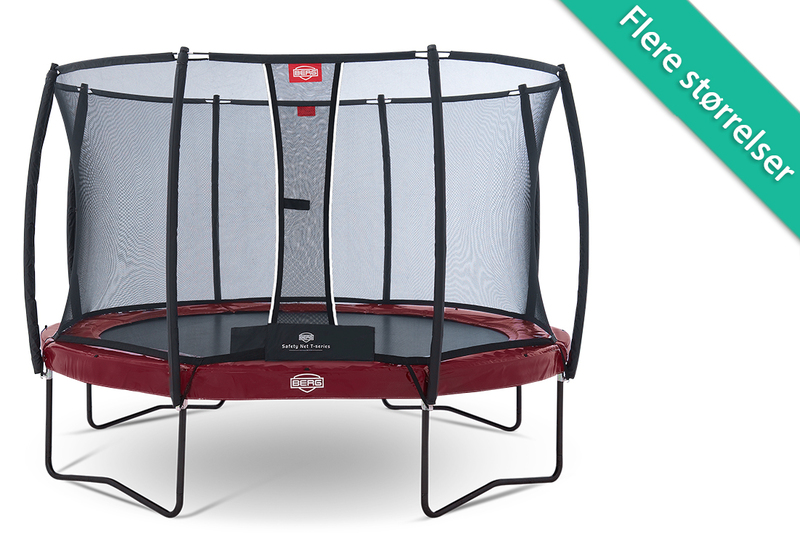 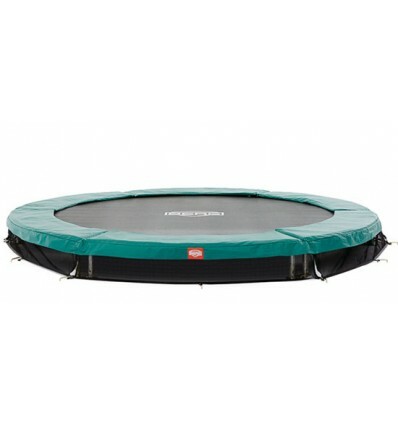 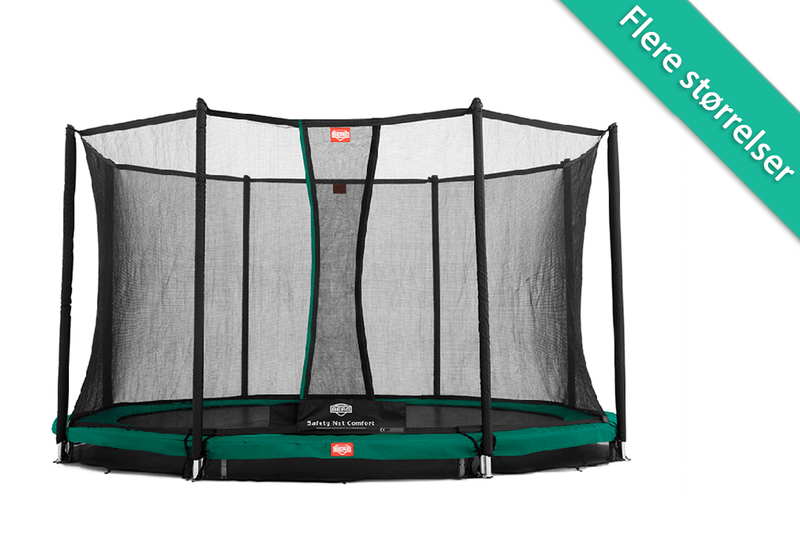 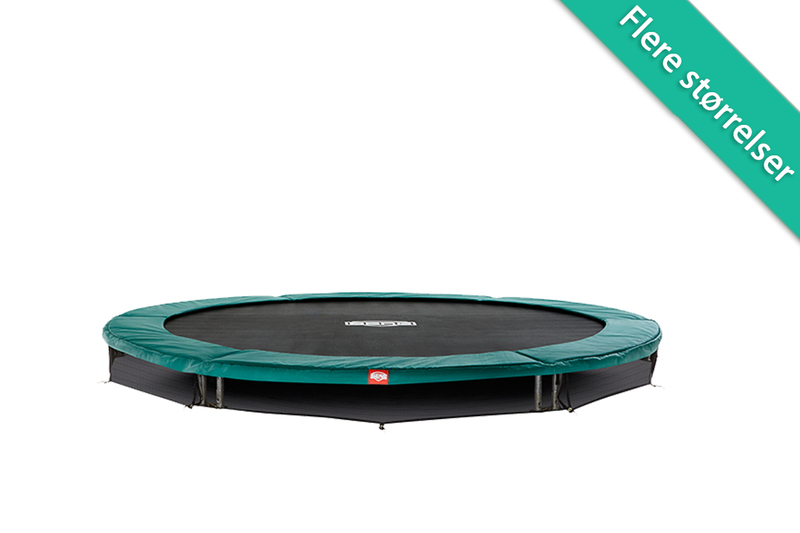 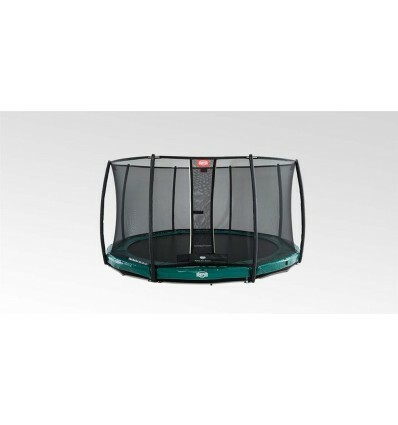 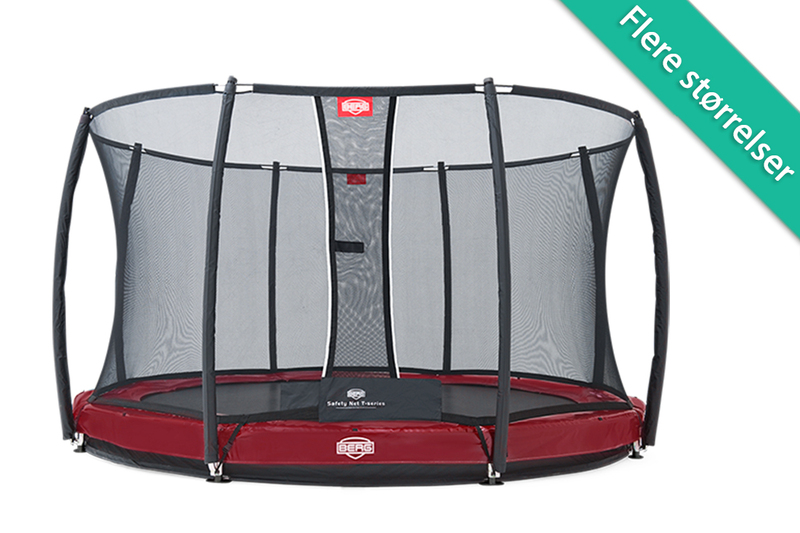 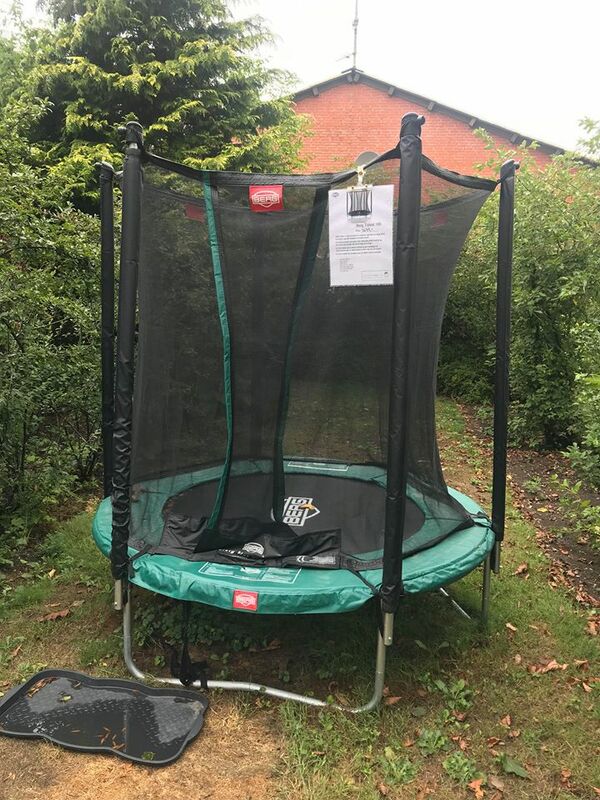 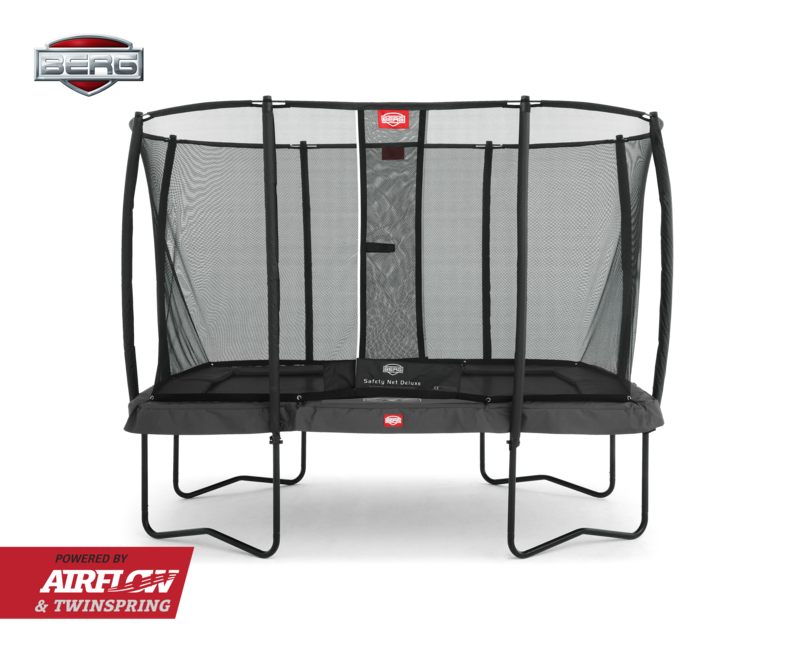 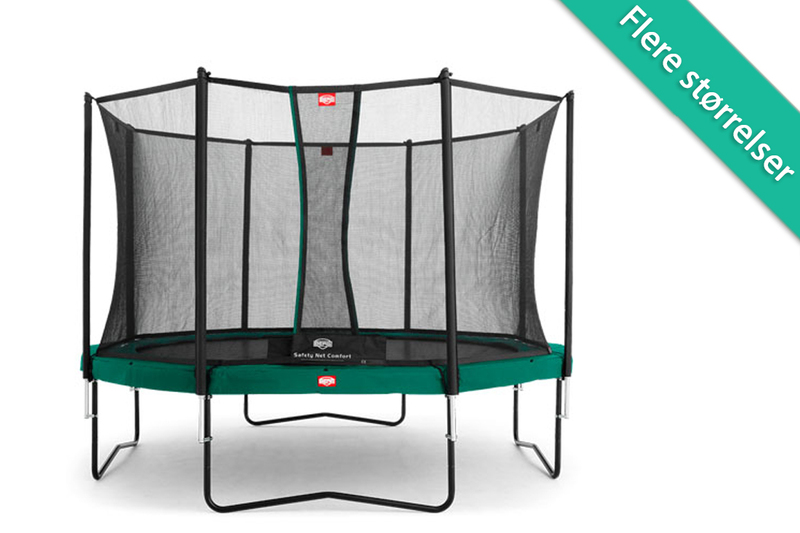 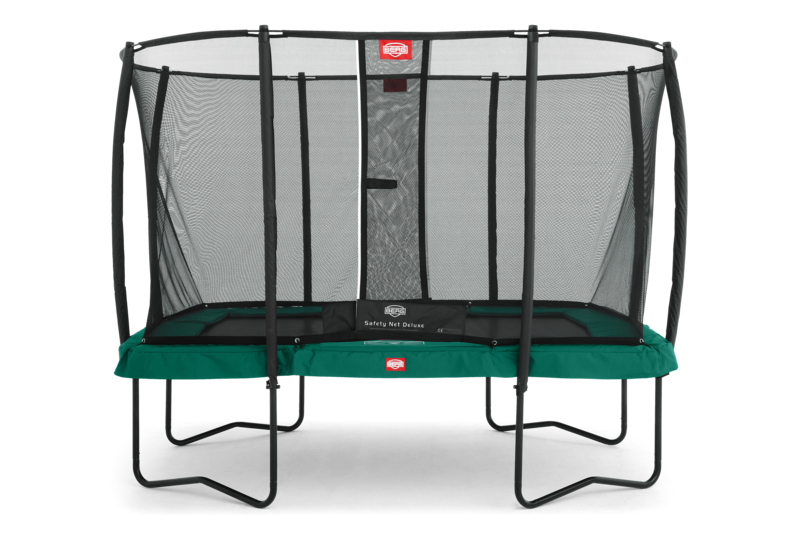 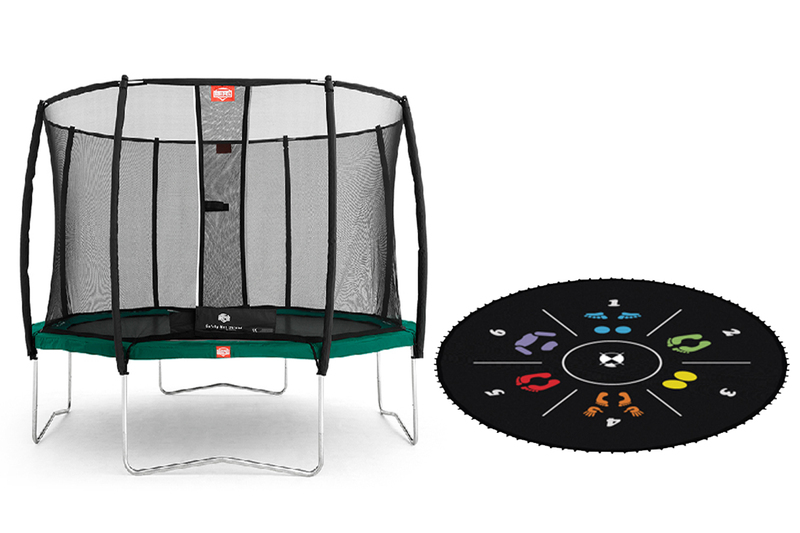 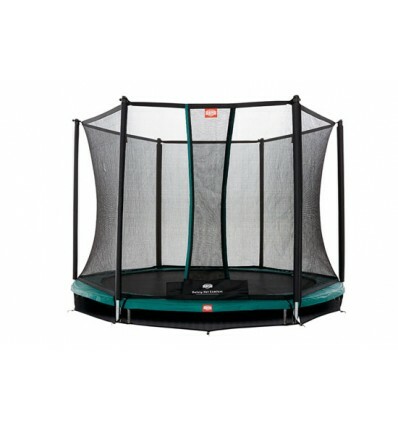 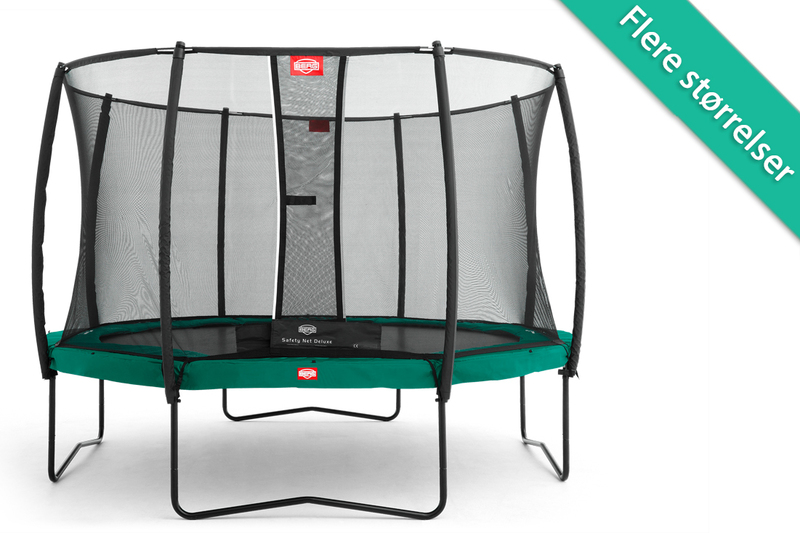 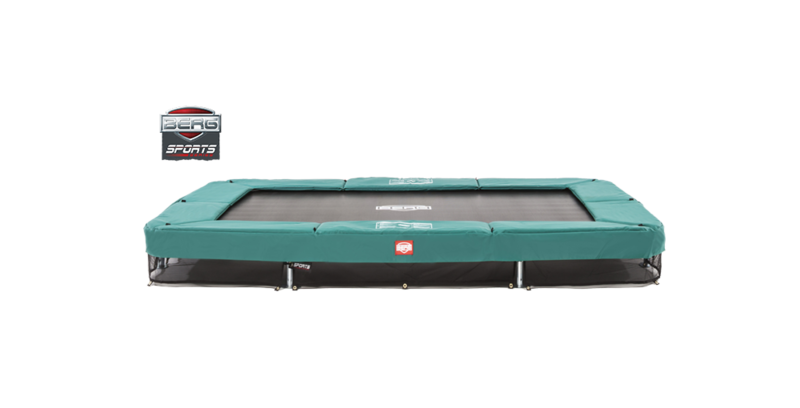 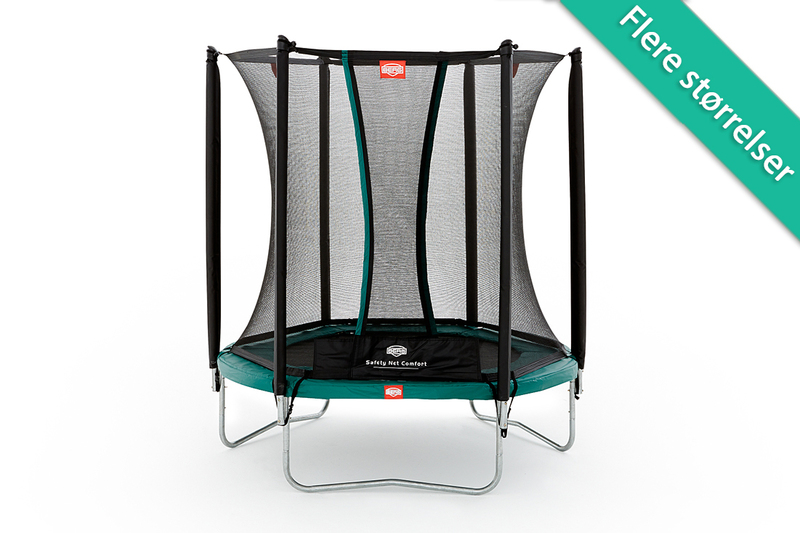 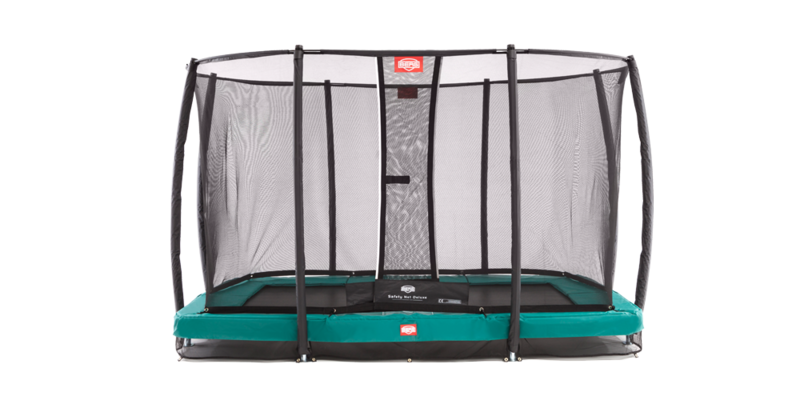 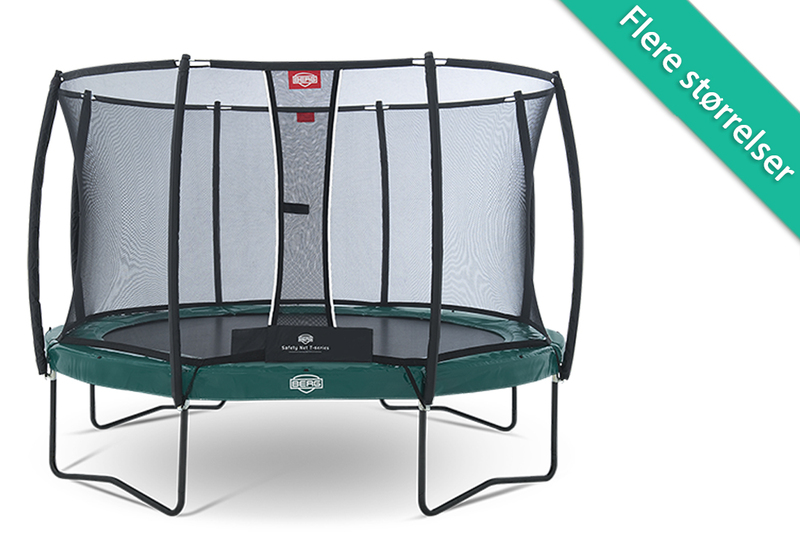 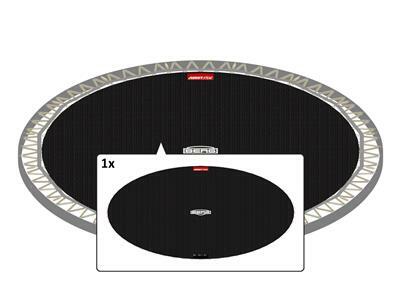 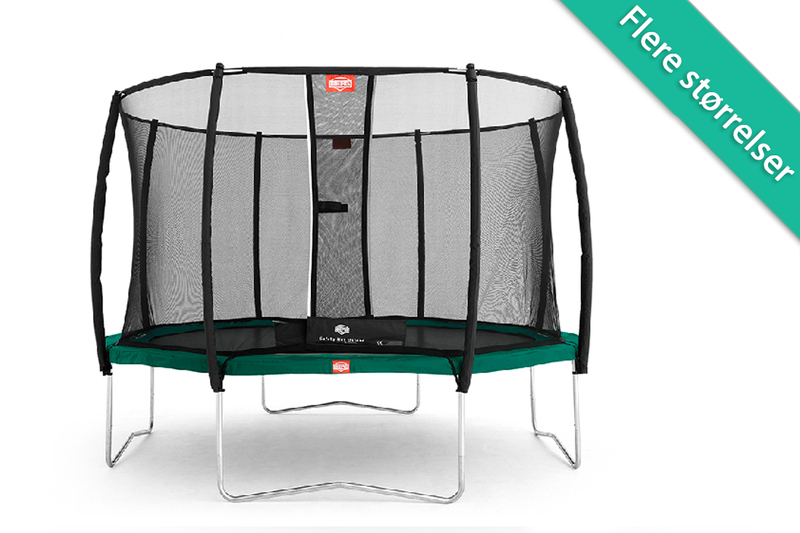 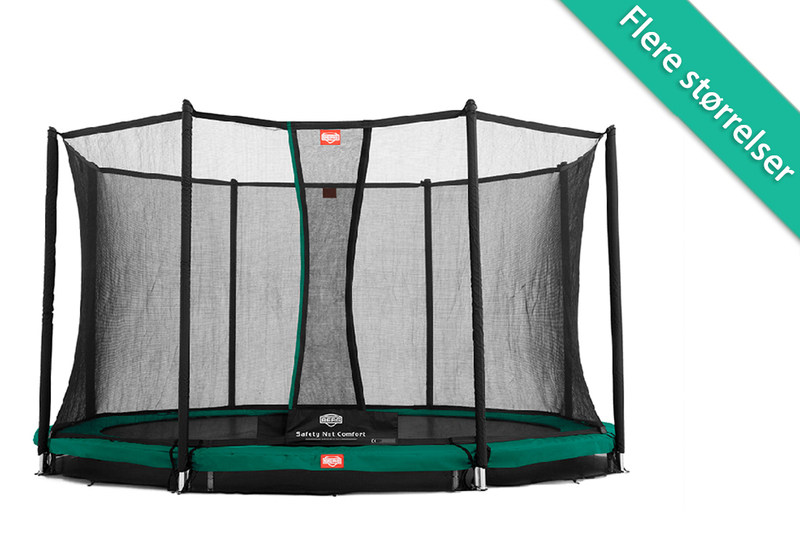 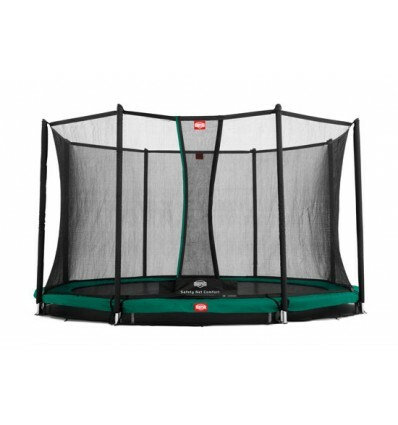 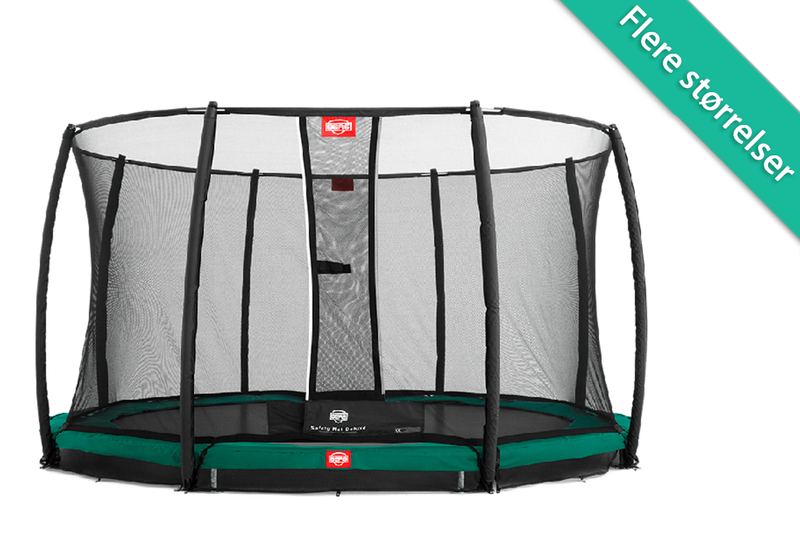 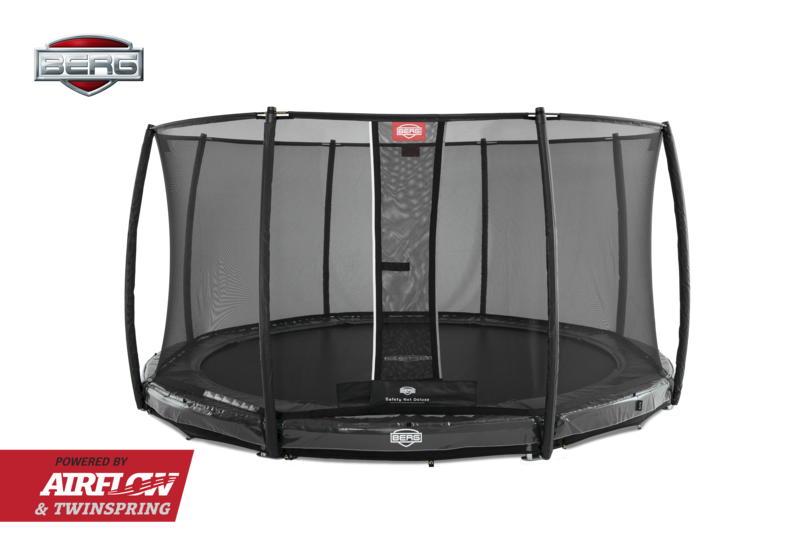 BERG InGround Trampolin Til Nedgravning 330cm Favorit inkl.